How much money is enough to undo damage for an unjust sentence? Doug Echols, left, describes his time served in the Georgia prison system along with Sammy Scott, right, at Scott's house in Pooler, Ga. 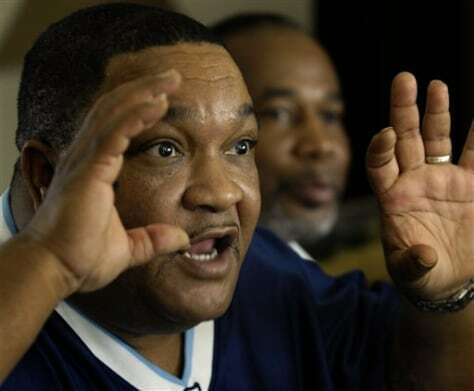 Both Echols and Scott served over a decade in prison before being exonerated through DNA evidence.